The racing season in Saratoga Springs may be over, but you can still pick a winner, and its name may be Fuji, Braeburn or Granny Smith. Yes, we’re talking about picking apples, and it’s just as much fun as picking ponies. 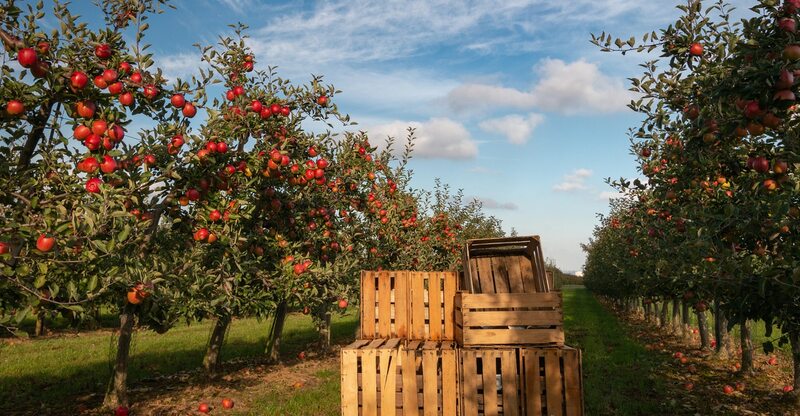 New York is one of the largest producers of apples in the country, and when you stay in Saratoga Springs you’re just minutes from several u-pick apple orchards. Our favorite place to enjoy the season is Saratoga Apple Orchard & Farm Stand, just about 10 miles from the hotel. 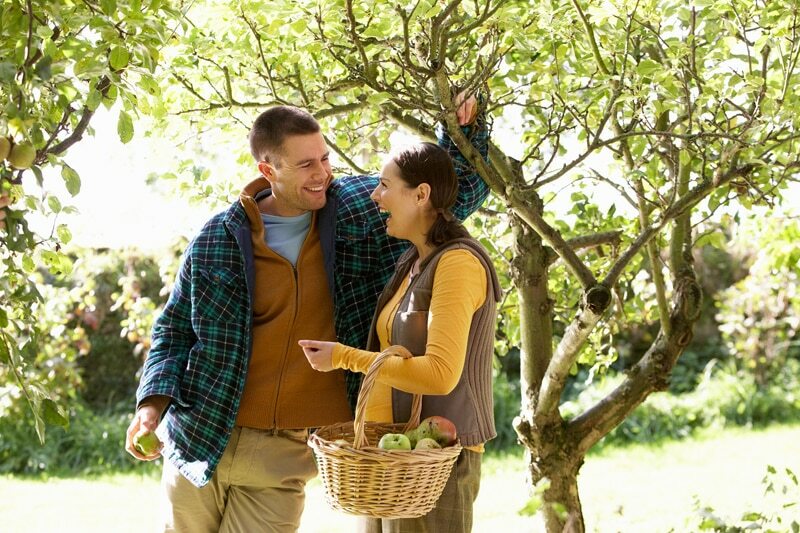 Feel like a kid again as you walk through the orchard, finding that perfect apple to place in your basket. After picking, reward yourselves with freshly made apple cider doughnuts, and visit their new Tasting Room featuring local hard cider, beer and even mead! Before leaving, stroll through their cute country store offering a wide variety of fruits, vegetables, delicious baked goods and unique gifts. Now that the crowds have gone, Saratoga Springs transforms into a more relaxed and pastoral destination. It’s the perfect place to escape from the hustle and bustle of the city and enjoy some time in nature. The days are still warm enough to get outside, and the nights are cool enough to enjoy a cozy evening in one of our romantic rooms with a fireplace. 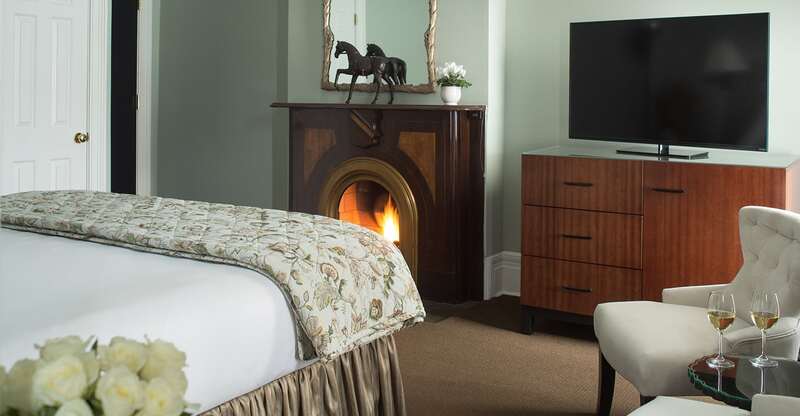 Our historic hotel is conveniently located in downtown Saratoga Springs for easy access to all of the fantastic restaurants and things to do in town. Yet, we’re just minutes to the gorgeous Adirondack Mountains. Home to 46 high peaks, the Adirondacks is a perfect place for a day hike. 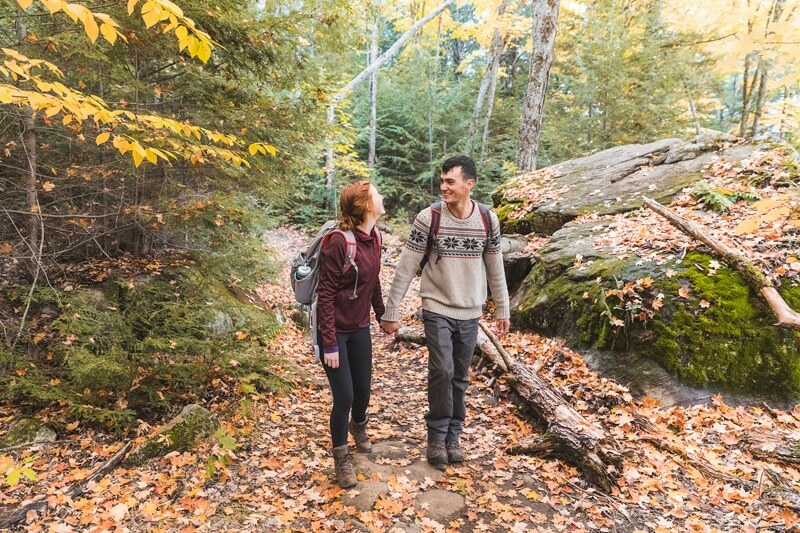 We love this area so, we created our Top 10 favorite hikes within an hour from Saratoga Springs. 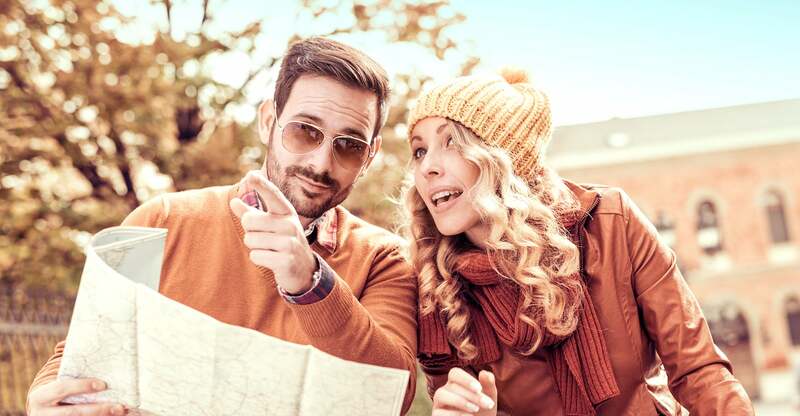 And we’ve made it easy to explore our quaint town and the trails in Upstate New York with our Pick Your Path Package. You’re guaranteed to find out what makes our area so special and unique. The Saratoga Racing season has ended for the season, but there are many ways to enjoy and appreciate the sport. 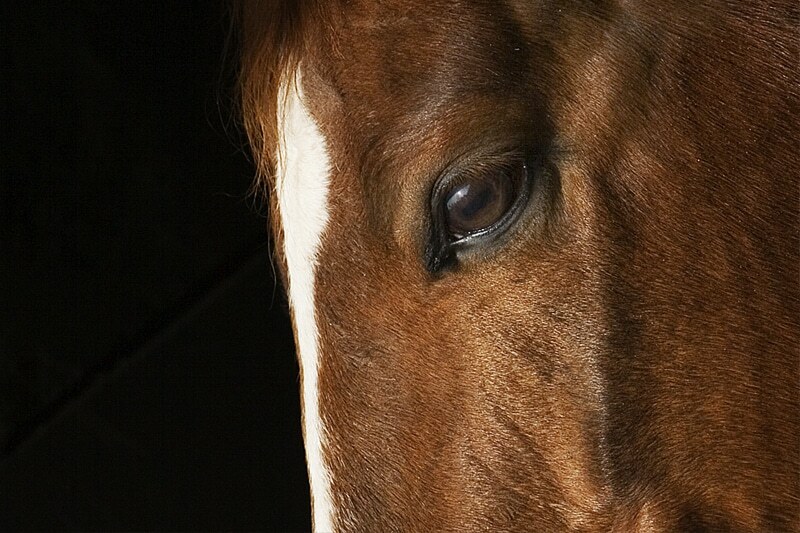 Visit the National Museum of Racing to see special exhibits and educational programs throughout the year. Our guests love the informative film and the mechanical horse! If you’re looking for a little more action, then maybe a trip over to the Saratoga Casino is in order, where they have live Harness Racing and televised races from around the country. If you don’t win your wager on the races, then try one of their slot machines or electronic gaming tables. To secure your space for next year’s racing fun, usually beginning the third week in July, book early to reserve your favorite room. 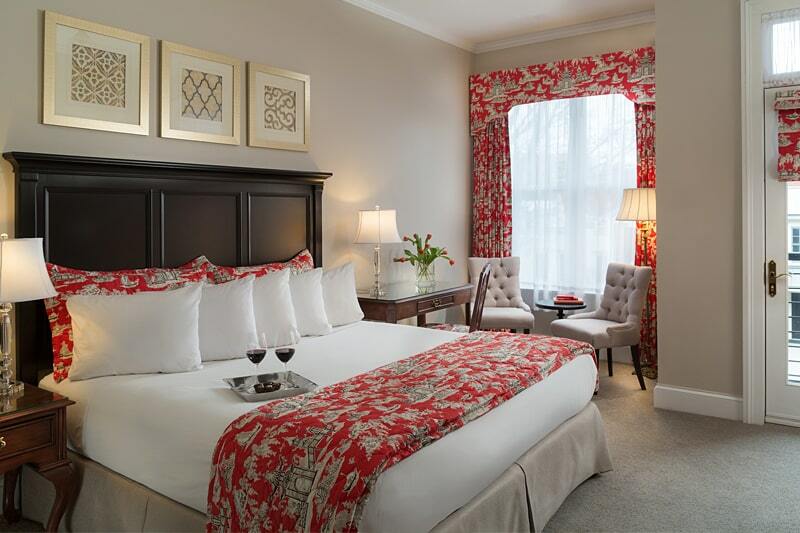 Whether you’re looking to get out of the city, explore the beautiful fall colors, or just visit one of the top hotels in the country, Saratoga Arms will not disappoint. Before you can pick apples or pick a path, you need to pick your favorite room! They are all exceptionally comfortable and offer luxurious appointments and modern amenities. In the morning, our gourmet breakfast is not to be missed. We showcase the freshest ingredients from our local farms and purveyors. We can’t wait to welcome you to Saratoga Springs to experience all the best this season has to offer.